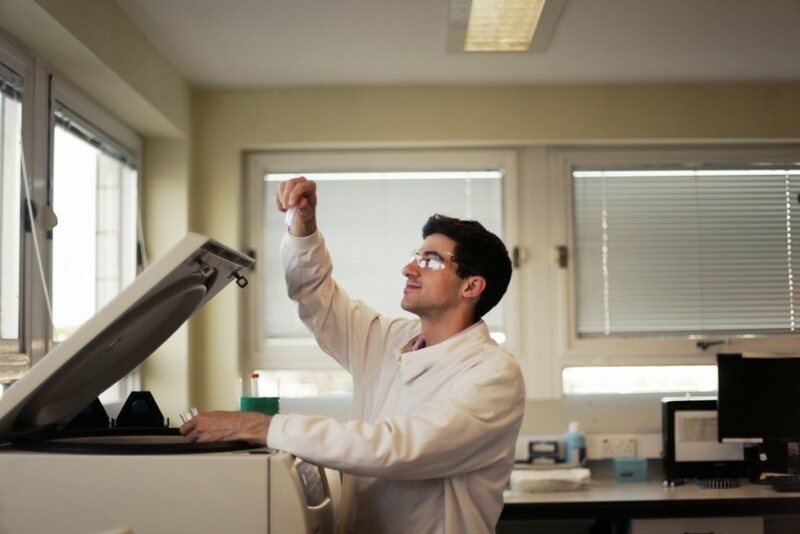 Fadi Issa MA BMBCh MRCS DPhil is looking at ways of helping patients with extensive burns that need skin grafts. He’s looking at Treg cells, a type of immune cell, that can stop the body rejecting a skin graft. His work holds vast promise in transplants of all kinds. He works at the John Radcliffe Hospital Oxford. In the treatment of deep burns, early removal of the damaged tissue and reconstruction by skin grafting is key to reducing patient mortality. However, in patients with extensive burns, this treatment is limited by the amount of remaining healthy skin that may be used for skin grafting. Despite significant advances, artificial skin substitutes cannot yet provide an adequate cosmetic result. They often integrate poorly and tighten due to contracture in the long- term. While cadaveric skin grafts are cosmetically superior, they do not survive beyond a few weeks due to destruction by the immune system which recognises the graft skin cells as being from an unrecognised source. Controlling the immune system to prevent rejection of cadaveric skin grafts would provide another option for reconstruction. However, the life-long use of immunosuppressive drugs is associated with serious side effects such as a high risk of tumour development and kidney damage. A treatment that allows cadaveric skin grafts to survive in the absence of immunosuppressive drugs would revolutionise the treatment of patients with extensive burns. Previous work has demonstrated that a specialised type of white blood cell, known as a regulatory T cell, may act to regulate immune responses. Our work has focused on harnessing the power of these cells to prevent the rejection of skin grafts. We have developed a pre- clinical model in which new treatments such as regulatory T cell therapy may be tested safely without direct patient participation. Using this experimental model, we have grafted human cadaveric skin and shown that it is rejected in a manner similar to that which occurs clinically. We have now also been able to show that injection of regulatory T cells as a therapy allows skin grafts to survive long-term without any drug immunosuppression. We are now in the process of evaluating methods to produce regulatory T cells to a standard that may be used clinically. Our laboratory is now assessing the therapy in early clinical trials for kidney transplant patients. We have modified the therapy to allow its use ‘off-the-shelf’ in combination with low dose immunosuppression and have confirmed the efficacy of this combined therapy in preclinical models of skin transplantation. We now hope to progress regulatory T cell therapy to clinical trials for burns patients – a world first. The prospect of giving patients banked skin rather than using their own tissue would be revolutionary and potentially life-saving. It would mean that their wounds would be healed at a much earlier stage and with minimal or no reliance on immunosuppressive drugs, a major issue for transplantation of other tissues.